I am a NETGEAR Ambassador and I received this product for free in exchange for my honest, unbiased opinion in this NETGEAR ReadyNAS 212 review. Whether you’re looking for more storage for your files, the ability to easily access files from any computer in your home or to have a media server a NAS system may be your answer. 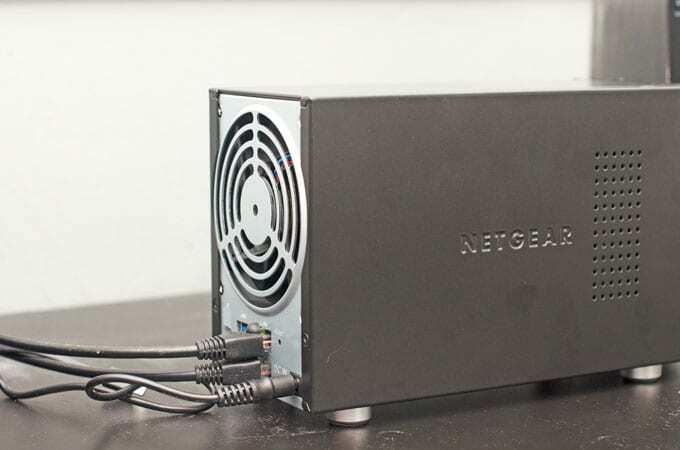 Read our NETGEAR ReadyNAS 212 Review to see if it may be a good solution for you. 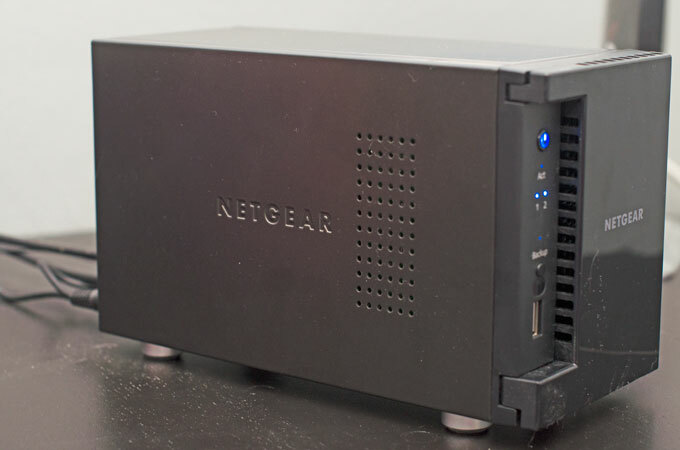 The NETGEAR ReadyNAS 212 may be small, but it sure does look nice. NAS stands for network-attached storage. It is a system consisting of hard drives, an ethernet connection, and a basic operating system. The device connects to your in-home network and acts as a central storage device for your files that can be accessed by any computer or device on the network. The operating system interface is very user-friendly. Why Would You Want a NAS? I consider myself to be a pretty tech savvy person, but I’m honestly not overly familiar with using a NAS. Since both Mr. Savvy and myself work in tech related fields, we have a lot of files to store and have been looking for an easier solution to stream media to our Playstation and other devices, so I really liked the idea of having a NAS. However, Mr. Savvy is a Systems Administrator and was all sorts of giddy over us having an at-home NAS. I love that you can easily see the diagnostics of how the NAS is running. The file system is very easy to browse and use. 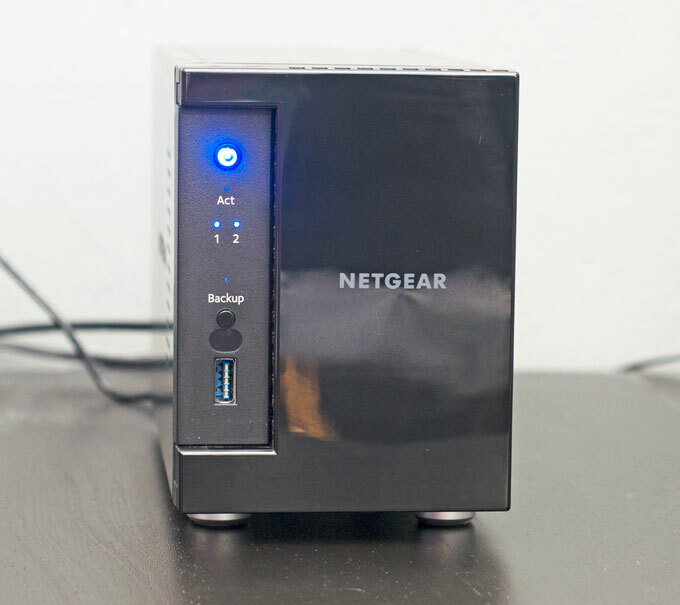 Would We Recommend the NETGEAR ReadyNAS 212? Yes! 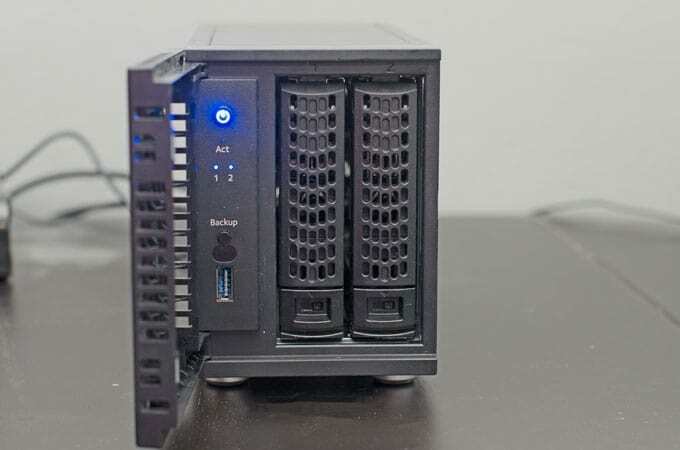 I would rate the NETGEAR ReadyNAS 212 a 4.5 out of 5 stars for it’s affordability, ease of use, and performance that we’ve experienced while using the NAS over the past few weeks. 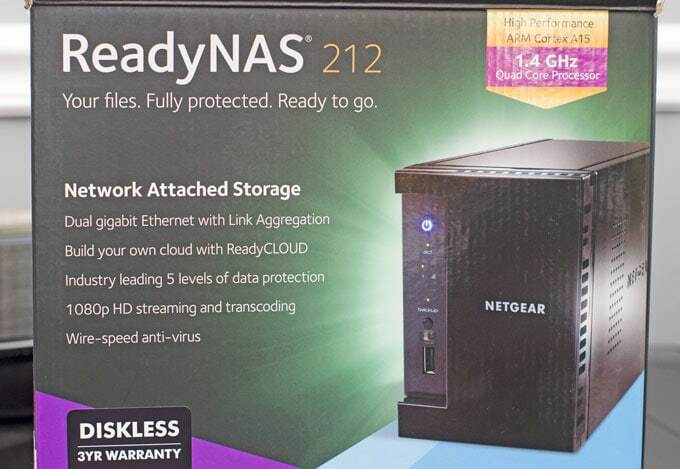 If you’re looking for an in-home storage and streaming solution, I think the NETGEAR ReadyNAS 212 is a great choice. To insert the hard drives, all you have to do is flip open the door on the front. 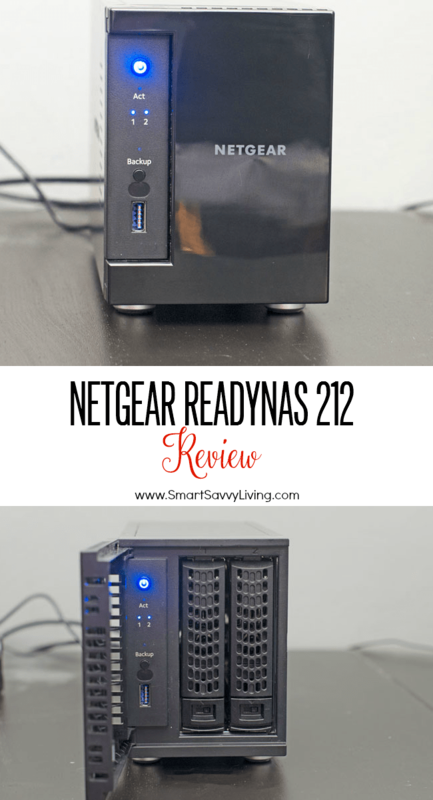 After reading our NETGEAR ReadyNAS 212 Review, do you think a NAS would be good for your home network?